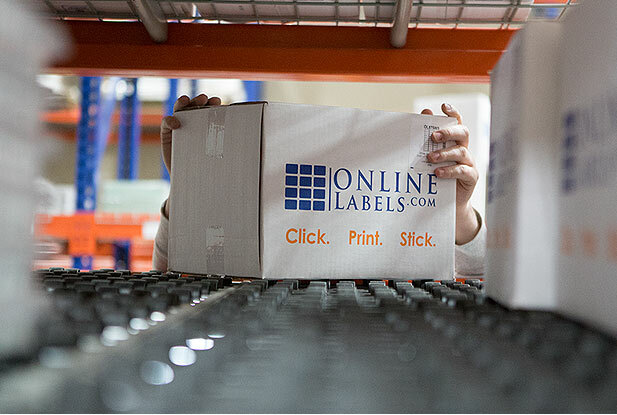 Welcome to our Label Learning Center, the premier source for information on printing, designing, using, and applying labels. 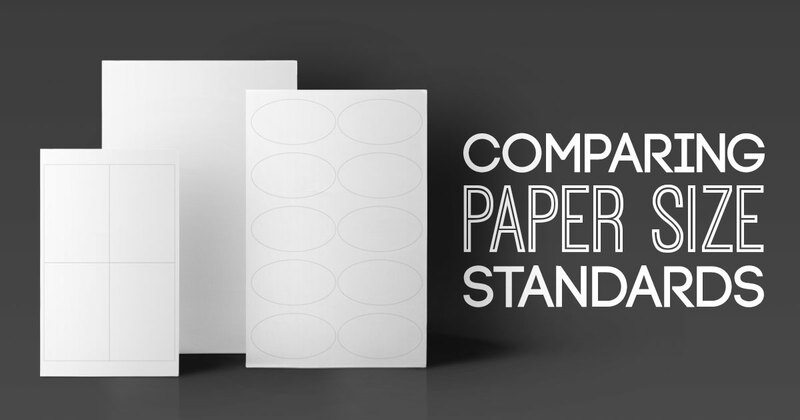 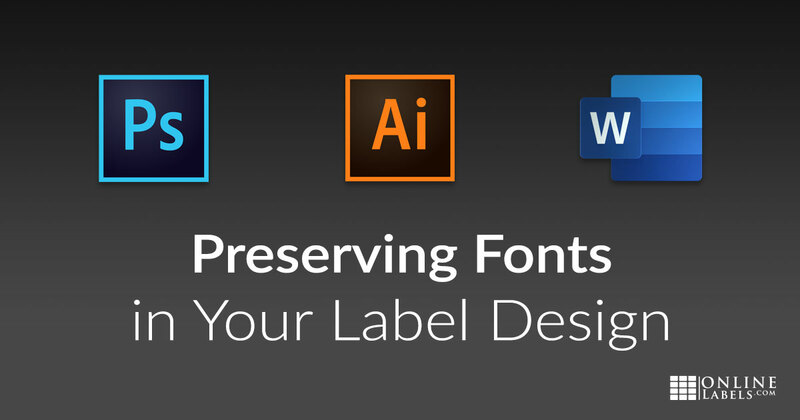 Take control of your company assets by printing your own labels. 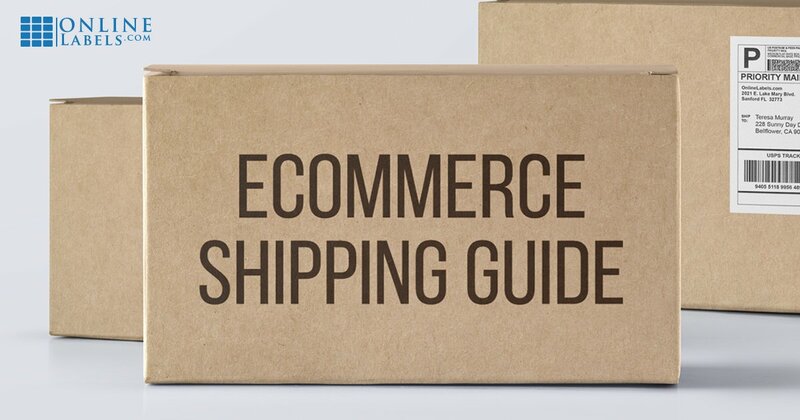 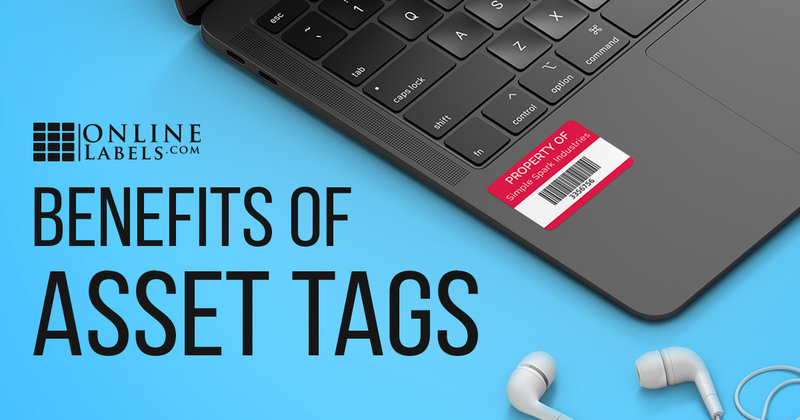 Is your business outgrowing paying retail label prices? 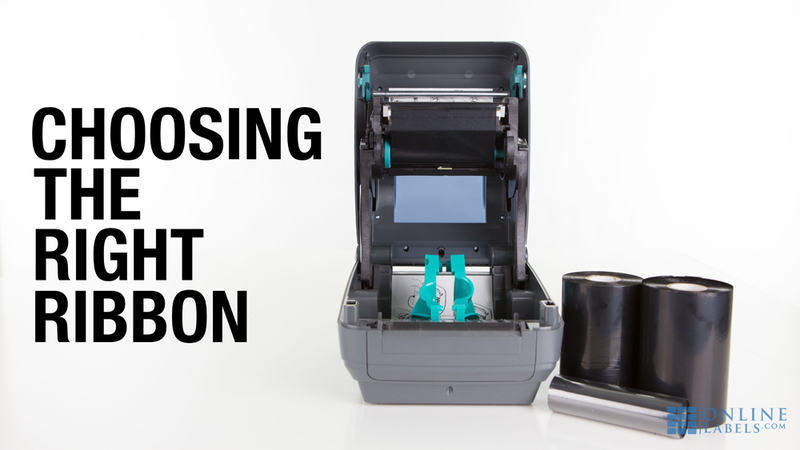 See how buying factory-direct can save you hundreds. 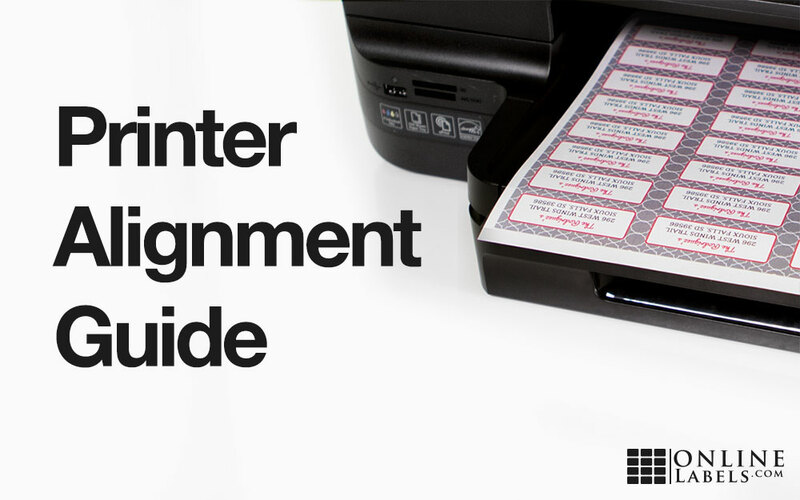 Before purchasing a new ribbon for your thermal transfer printer, there are a few things you should know. 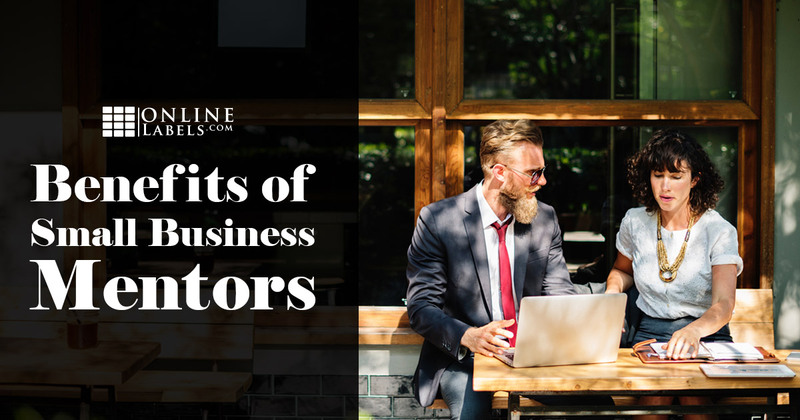 Learn how to find the right fit for your business. 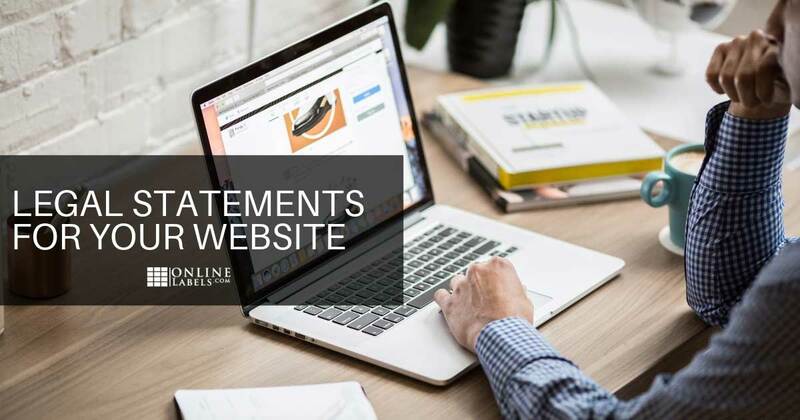 Set your business website up for success by adding the appropriate legal statements. 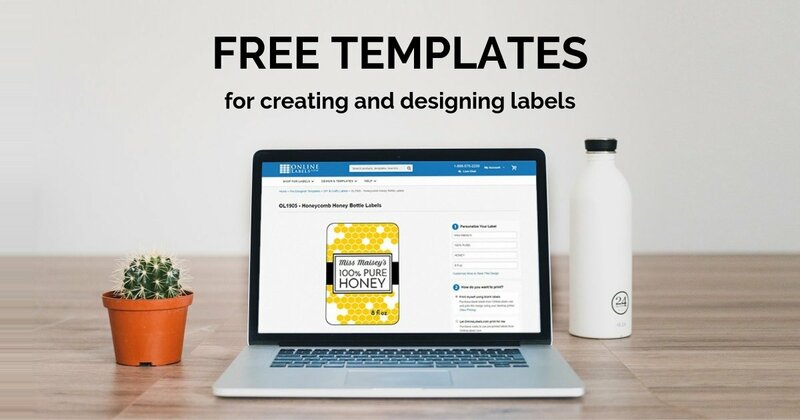 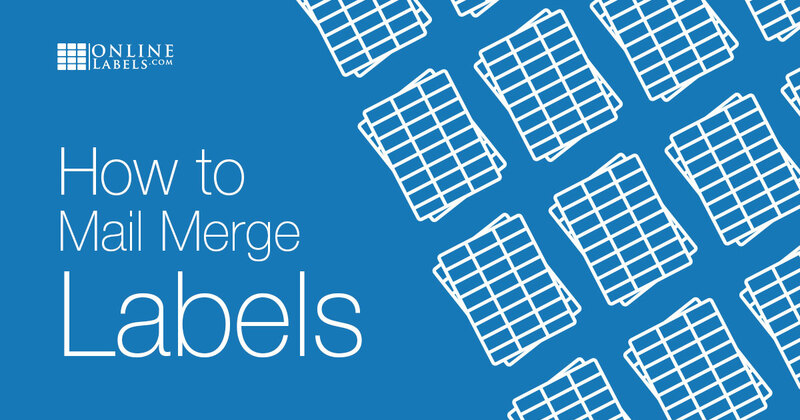 Choose from hundreds of free pre-designed templates for popular label sizes. 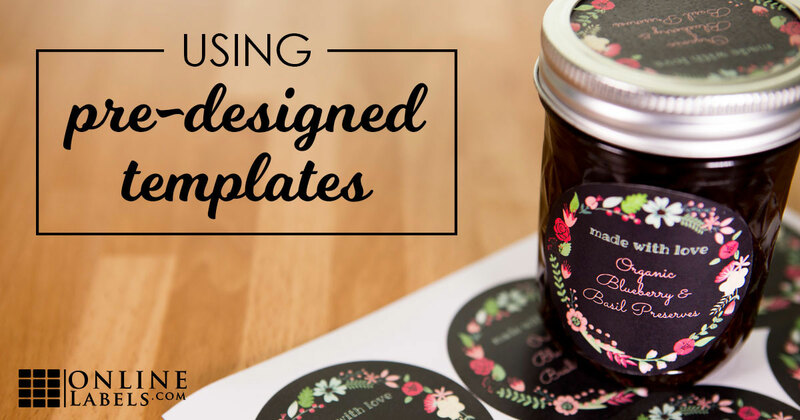 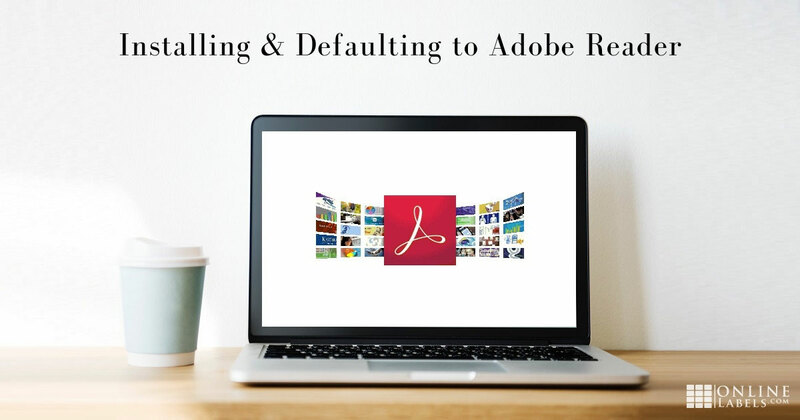 Find out how to search, customize, and print your favorite printable template. 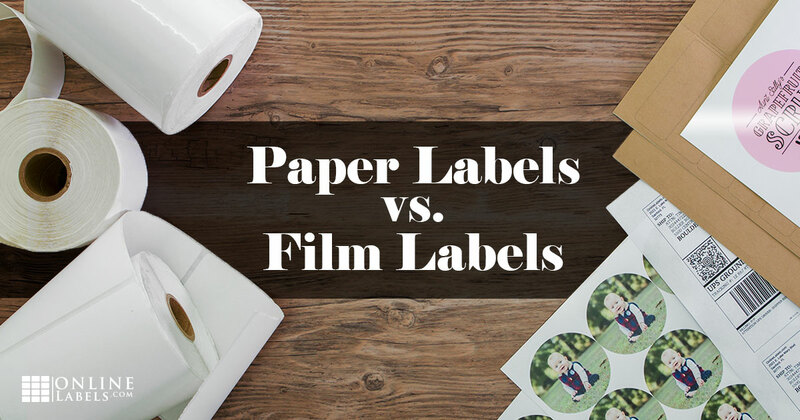 Hear from Wop's Hops owner Greg Piecora on how custom printed labels from Online Labels contribute to their success. 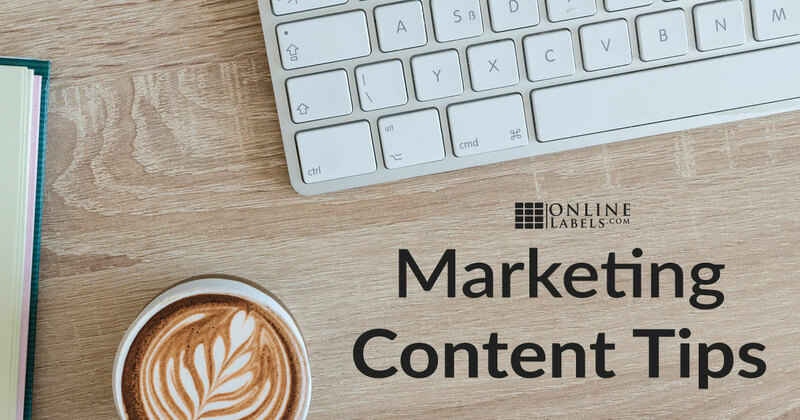 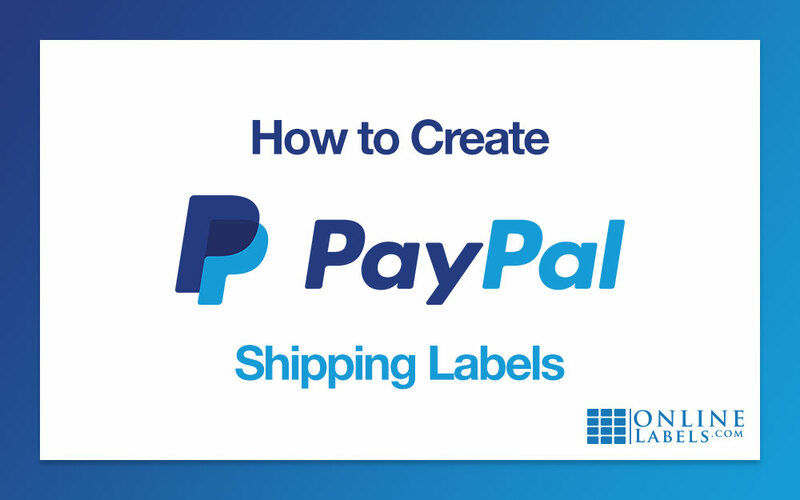 OnlineLabels.com provides a variety of free label templates that will make printing your labels easy and affordable! 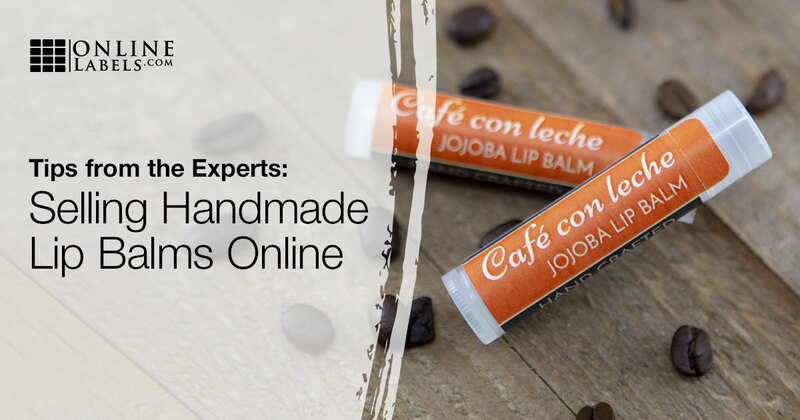 Ready to enter the handmade lip balm industry? 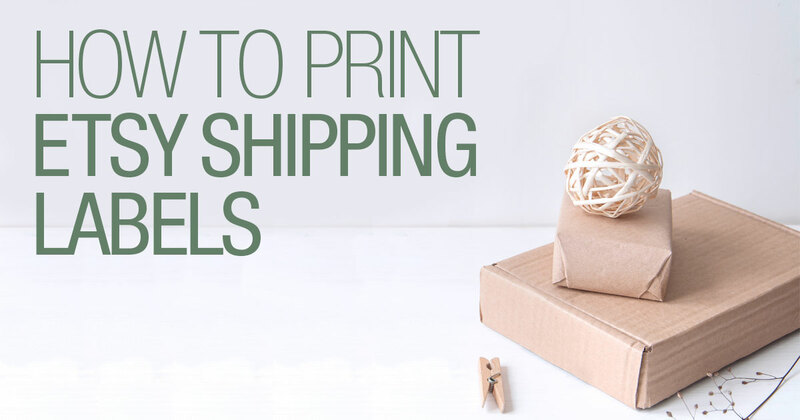 We surveyed some of the top lip balm sellers on Etsy for expert advice on running a successful lip balm business. 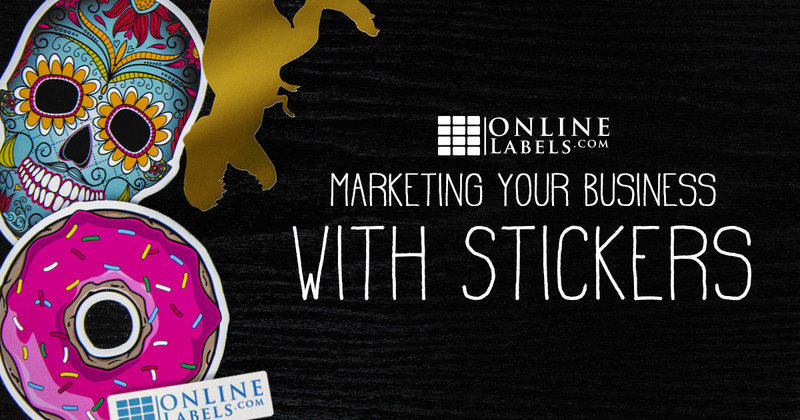 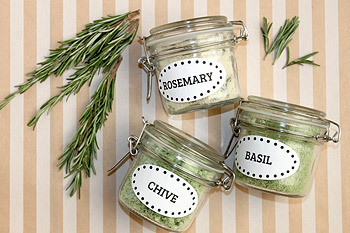 Become inspired by awesome designs and see what anyone can make with blank labels from OnlineLabels.com. 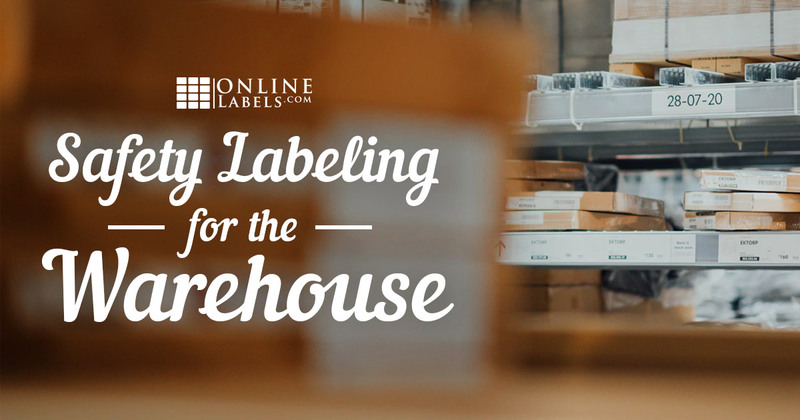 If you need assistance with buying labels, printing labels, or using OnlineLabels.com, please visit our support center, or call 1-888-575-2235. 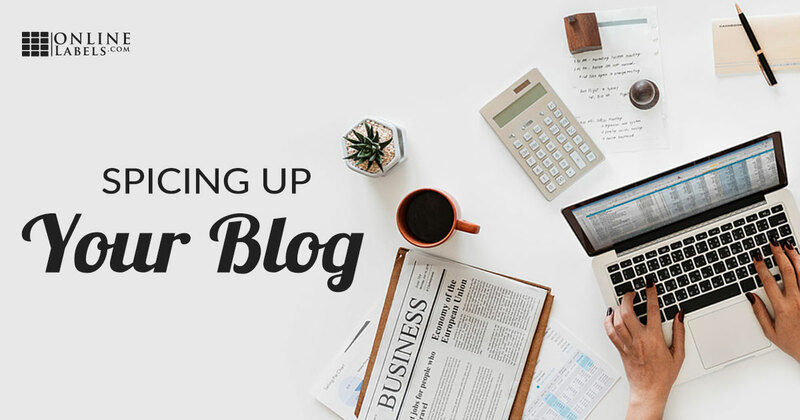 Have an article idea? 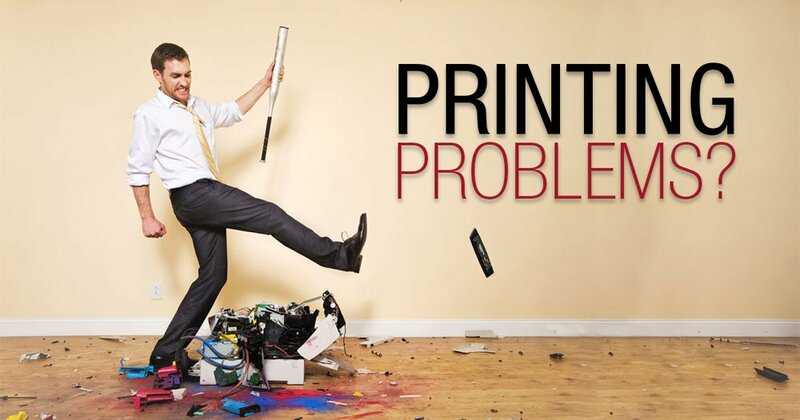 Send it to us and it may be published!